The online portal, scheduled to be launched in December 2017, will be implemented at the National Environment and Planning Agency (NEPA) and three municipal corporations – Kingston and St Andrew, St Ann and St James. It will be implemented in other parish councils after the testing phase. A sensitisation session on the e-portal was held on June 22 at the Montego Bay Cultural Centre, to explain how the system will work and at the same time get feedback from users. 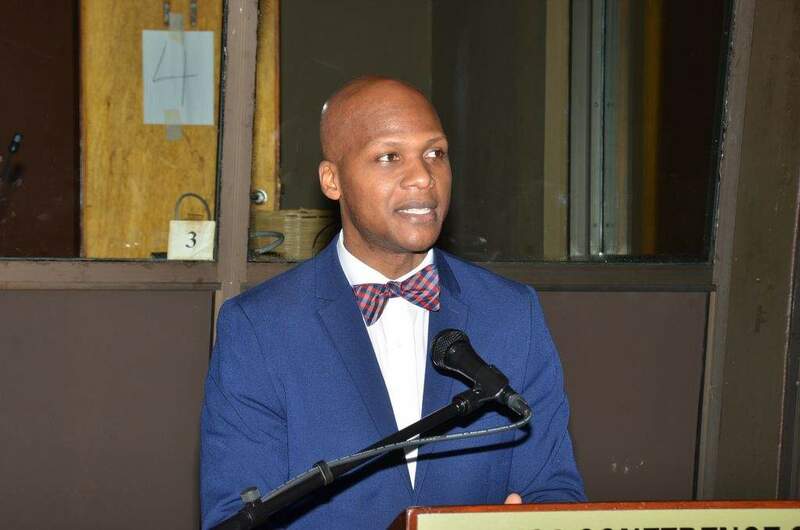 Principal Director of the Public Sector Modernisation Programmme, Office of the Cabinet, Wayne Robertson, said the implementation of the portal will play a major role in improving Jamaica’s global competitiveness rankings and boosting economic growth and development. This, he said, is key in helping to achieve the Economic Growth Council’s target of five per cent growth over four years. He said it is important that the system works as intended. “So, if the system is down, it does not help the customer, and it does not help our abilities to achieve growth,” Robertson pointed out. 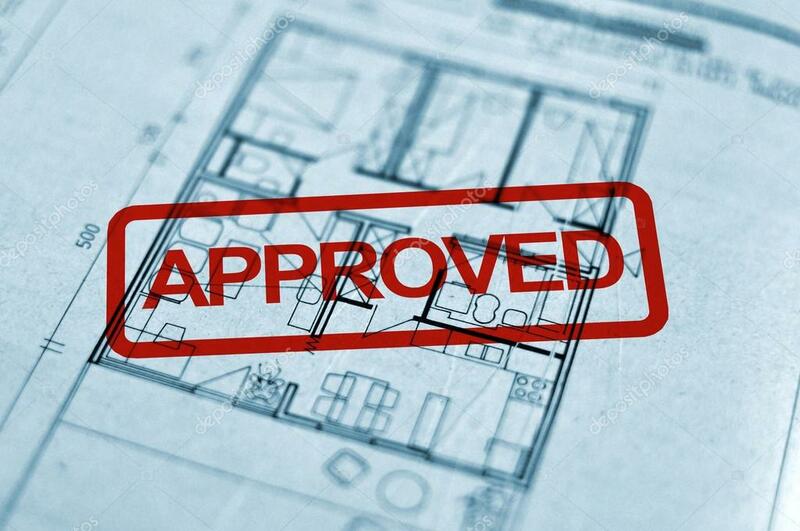 Mayor of St James, Homer Davis, said the tool will help to fast-track the approval time for developers, who, he said, have often lamented the slow application process. Contributed by the Jamaica Observer.